A 5MW PV Solar Plant, in the middle of a natural area built with the higher standards and managed from the commencement until the end by Grupo Enerpro. One more project to add to the large list of constructed and interconnected PV projects by GE in UK. 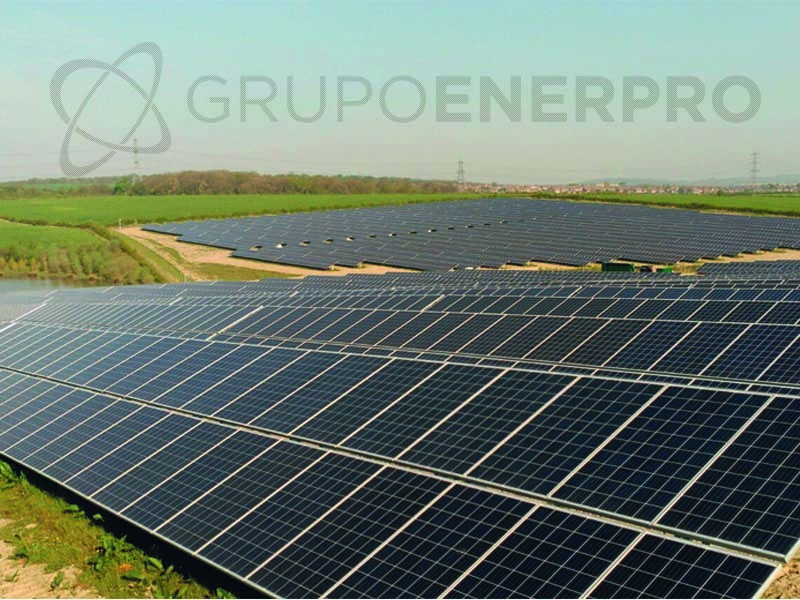 Grupo Enerpro has successfully connected another Large Scale PV Project in UK next to Doncaster. This project has supposed a great challenge because has been necessary to build “in situ” and in a record time more than 2000 pieces of concrete foots to fix the structure to the ground. But thanks to the hard work of our team we managed to connect the plant in time, according to the client’s requirements. 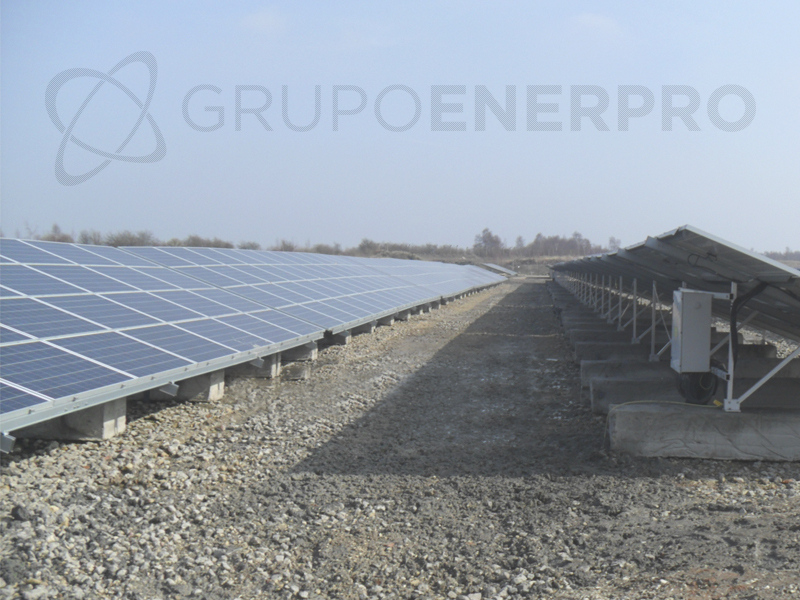 Grupo Enerpro has played the role of Main Contractor, assuming the whole construction of the plant and the management of the site. The pilling works runs smoothly in the Panamian solar farm, as you can see in this photo with our team. 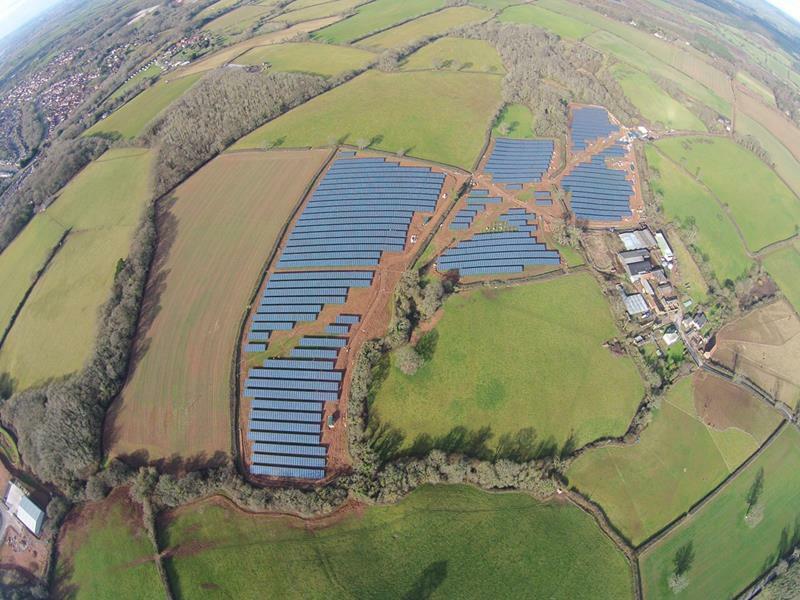 Grupo Enerpro just finished the works of 6MW solar farm in the County of Devon (UK). Thanks to the efforts of our staff. Without them this couldn´t be possible. This is one more of our projects finished in UK. Grupo Enerpro just finished the works of a solar photovoltaic plant of 50 MW, in the British county of Norfolk (United Kingdom). This is one of the most Important projects in United Kingdom, the connection of this plant help to this region to reduce CO2 emissions.